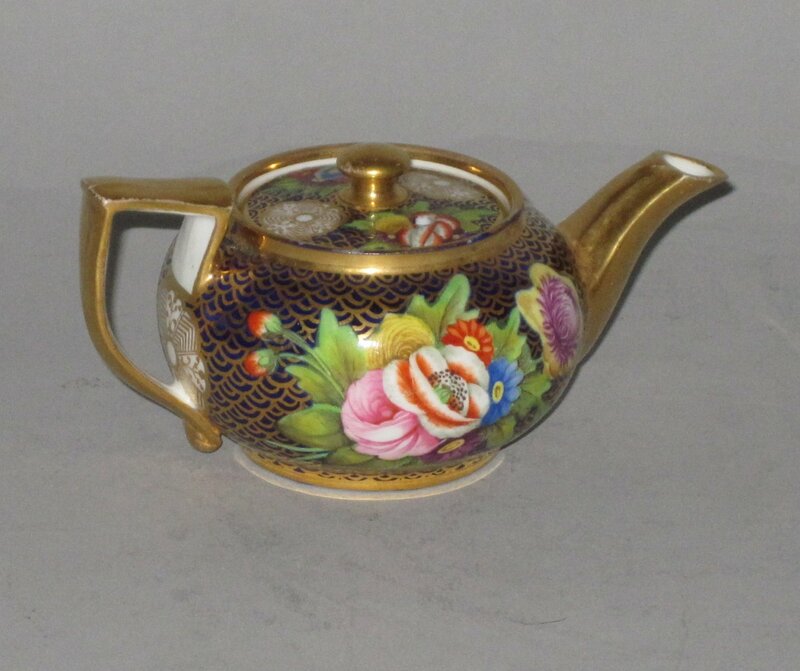 A RARE MINIATURE SPODE PORCELAIN TEAPOT. CIRCA 1815. DECORATED IN PATTERN 1166.